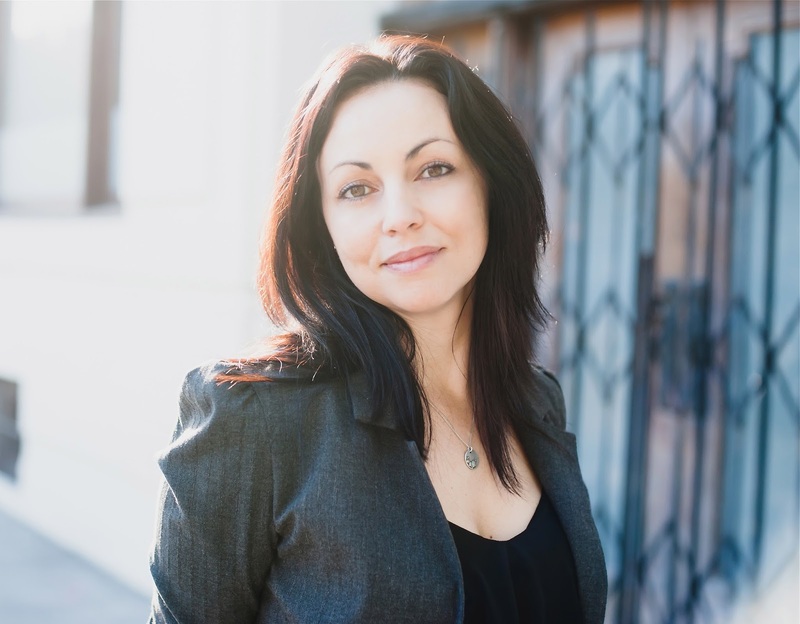 Thanks to AToMR Tours, we're spotlighting a brand new New Adult contemporary romance, Sweet Thing, by Renee Carlino. Keep scrolling to check out an excerpt from the book and then enter to win a copy for yourself! Maryse's Book Blog - "It gave me every emotion and in just the right amount. My perfect read. . . 5 stars PLUS!!!!" Jelena's Book Blog - "Her writing style is so fresh, the tone, the dialogue, the plot, the characters.... everything... just everything was marvelous she is definitely an author to watch out for." A Love Affair With Books - "If you are looking for a new author, a new read or might want a bit of a cry, I highly recommend SWEET THING"
Book Addicts - "This book made me FEEL; it made me yearn for a happily ever after." The SUBCLUB Books - "I was hooked and hanging on every word from the Prologue all the way to the Epilogue, I had a hard time steering my eyes away from the story it had a fierce grasp on me and I happily obliged to ride the journey alongside the characters." Shh Moms Reading - "This is 5 HUGE stars ~ a soul searing beautifully written book that now owns a piece of my heart." Check out this excerpt, and then keep reading to enter to win a copy of the book for yourself! Want to know more? 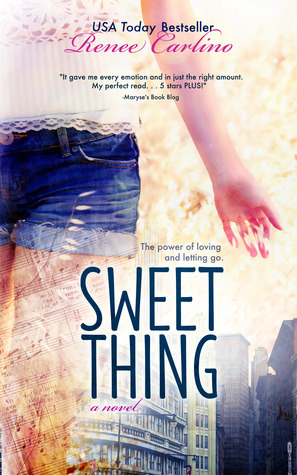 Then enter to win a copy of Sweet Thing for yourself! The author is giving away five signed paperback copies of Sweet Thing, and some swag, to people with addresses in the US or Canada. Check it out! This sounds like a "feel-good, need a heart wrenching cry" kind of book! You can never have enough of those! This book sounds like a good one.